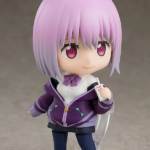 Our friends over at Good Smile is finally gearing up to release Nendorid Akane Shinjo. 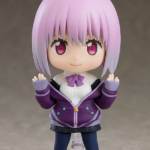 A few days ago, GSC Blog gave us a preview of the figure along with her hefty accessory count which also appears to include a clear display stand too. 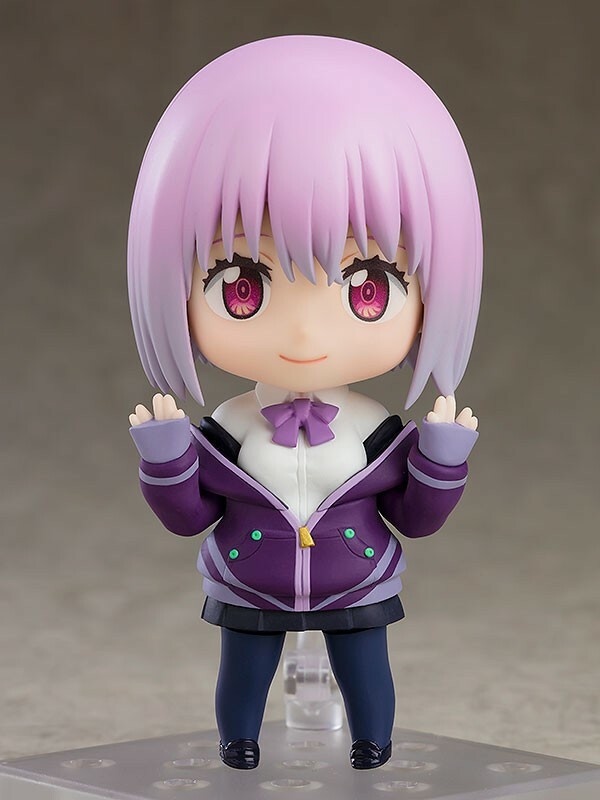 Additional photos of this figure have now been released, and with that, we now have a release window for this adorable little figure. 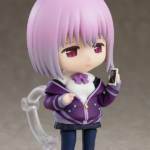 Nendoroid Akane Shinjo will run at a suggested MSRB of 4,630 yen. 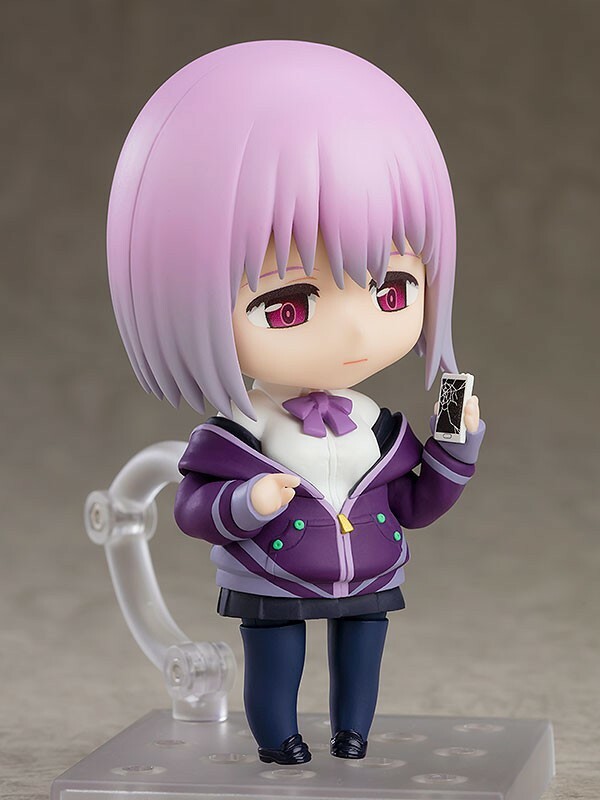 Goodsmile’s online shop will begin accepting pre-orders on February 13, 2019. 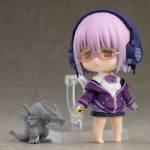 The stylized Nendoroid Akane Shinjo figure from SSSS. 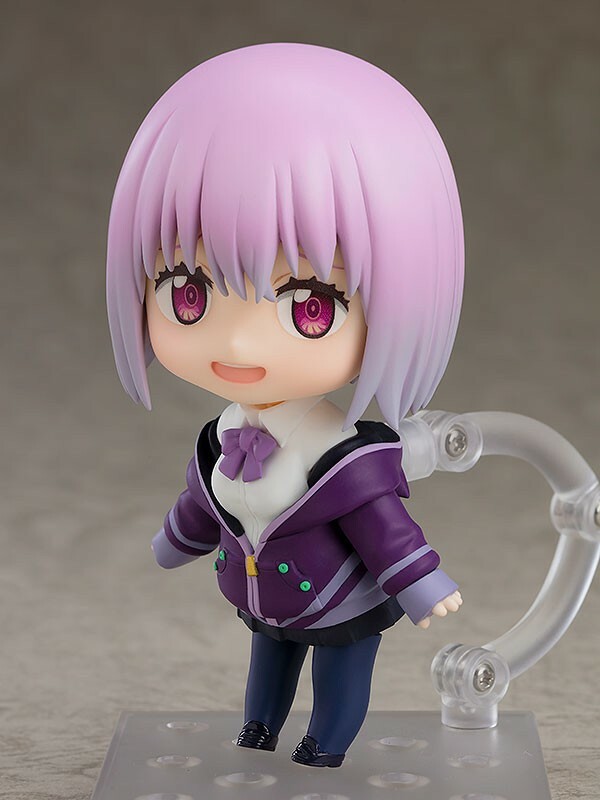 Gridman which was revealed in prototype stage about a month ago is now confirmed for release, and a blog entry from GSC's Kahotan gives us a closer look at what the figure will include. And that's a whole lot of stuff! Akane includes 3 different faces (Relaxed smile, cold smile, weary), her Shattered Glass Optimus Prime-inspred headphones and glasses, a Smartphone with a broken display, a tomato juice box, swappable bare legs as well as different expressive hands. 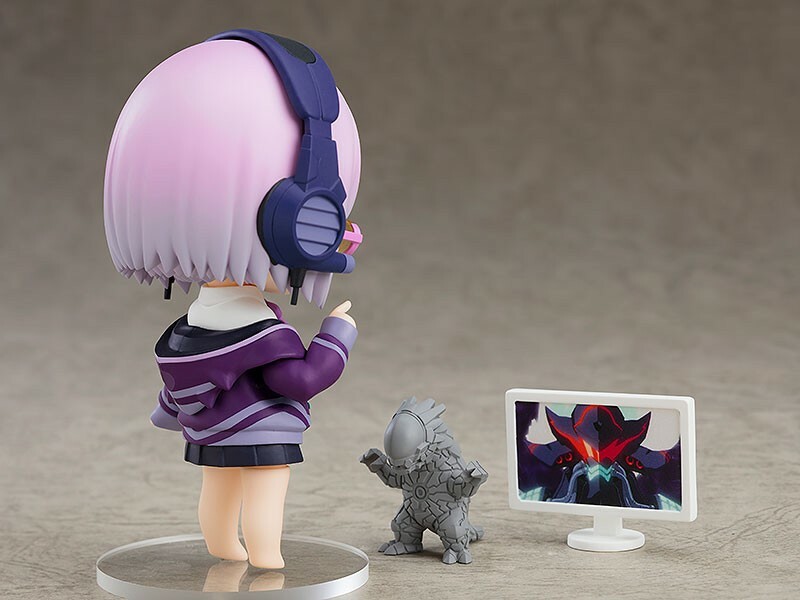 And we've only just begun; in order to make Gridman's life worse her working tools are also included! This not only covers her utility knife and a monitor with Alexis Kerib's face on it, but also clay models of both Ghoulghilas (the dragon monster from the first episode) and D�vadadan (the mirror pangolin monster from the second episode)! 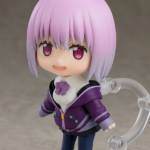 If you want to add Nendoroid Akane Shinjo to your collection, pre-orders will begin next Wednesday, December 26th. I hope someone makes a T-shirt inspired by her tomato juice carton that says 'Tomato Life'. Can't wait for her Figma so I could pose her getting beaten up by every action figure I own. 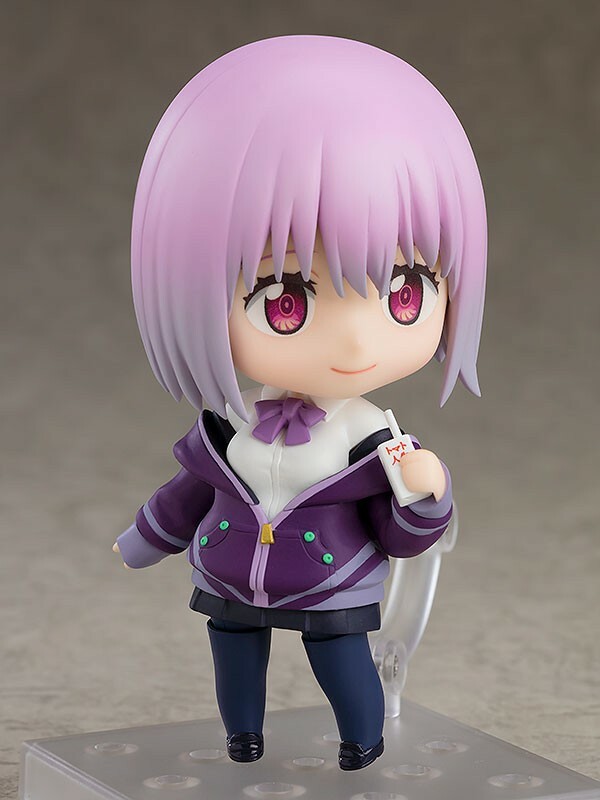 Cute as heck, but the exacto blade is definitely a freaky accessory that really sells the figure. That may not be the smartest thing to do. Otherwise you might wake up one day with a bunch of headless action figures, or them missing with you not remembering if you bought them or not.